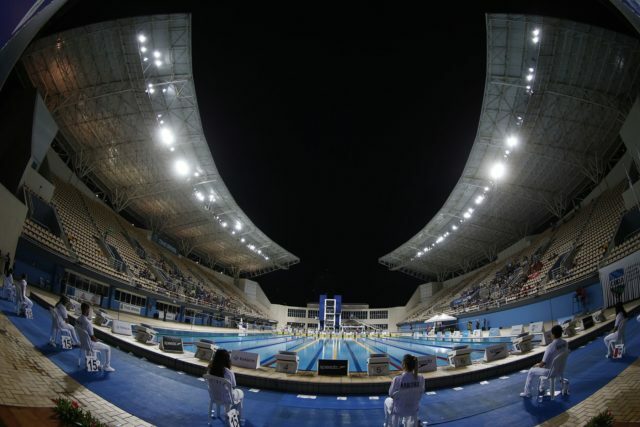 Apr 18, 2019 swimswam.com - No timing errors in this one: the Brits have perhaps the world's best young sprint duo. 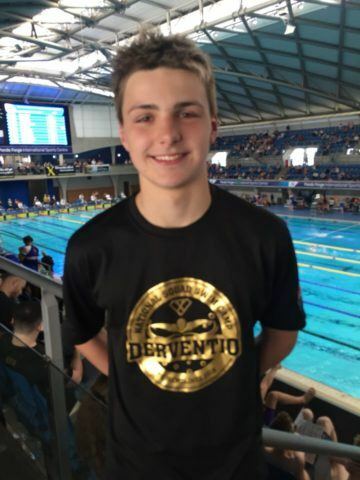 Apr 18, 2019 swimswam.com - 14-year-old Jacob Whittle just produced a magnificent 100m freestyle morning swim in the heats of teh 2019 British Swimming Championships. Apr 18, 2019 swimswam.com - Free and breast sprint specialist Kirby Chase commits to Oklahoma Baptist University beginning in the fall of 2019. 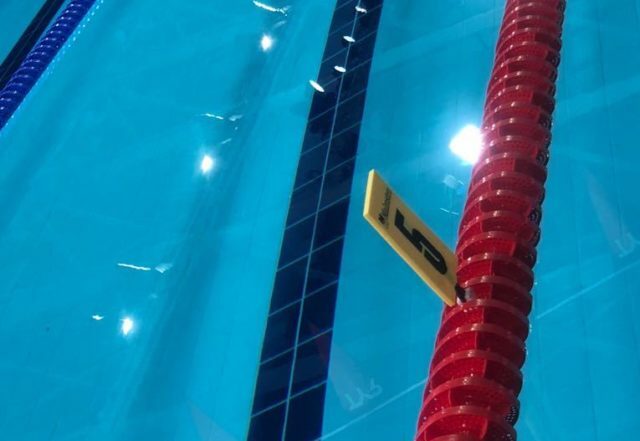 Apr 18, 2019 swimswam.com - The Argentinian Julia Sebastian won her race by nearly three seconds and took over half-a-second off her old record. 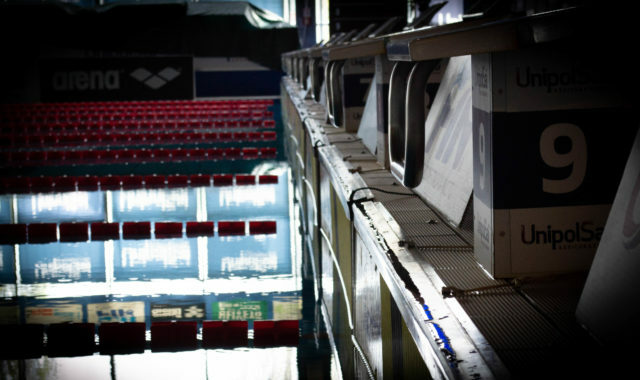 Apr 18, 2019 swimswam.com - Satiro Sodré is on deck to catch all the action at the 2019 Brazil Trophy. XI. SCITEC GYÕR OPEN 50m (LCM), indoor, automatic Gyõri Úszó Sportegy. - 9025 Győr, Olimpia út 1.